This FREE night of Worship and Prayer for the Nations will feature guest speaker Bryant Wright, pastor of Johnson Ferry Baptist Church and former president of the Southern Baptist Convention. The service begins at 6:30pm in the Worship Center. 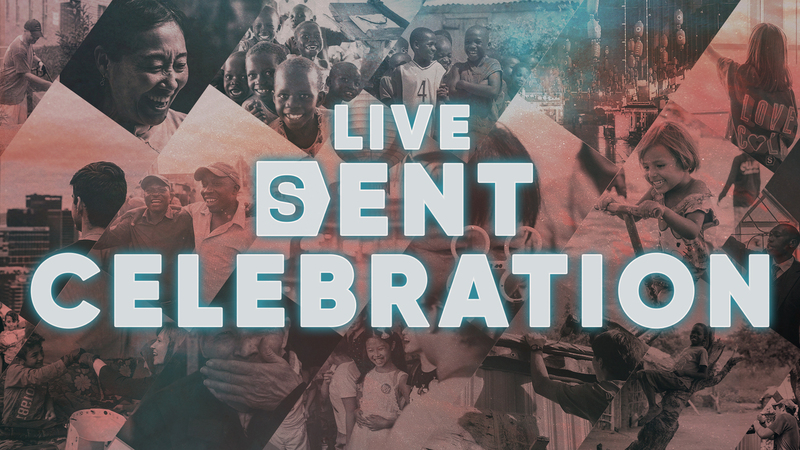 Don’t miss this special time to celebrate together how God is calling Shandon to Live Sent! All other Wednesday night activities are cancelled for the evening, with childcare available for birth to age 4. Click below to reserve childcare in advance.